You’ve saved up your vacation days for one epic trip. Sitting at your desk, you dream of the laughs you’ll have and the tears you’ll shed. Now, you just need to plan exactly what you’re going to do to make the trip one you’ll never forget. Here are some heart-stopping ideas to get you started. If surfing is your game and squeezing into a wetsuit doesn’t scare you, then Hermosa Beach will likely quench your thirst for a thrill. Just 25 minutes from Los Angeles, this beach is full of big breakers and endless eye-candy. The laws of physics in old cartoons state that someone can walk over the edge of a cliff without falling, as long as they don’t look down. 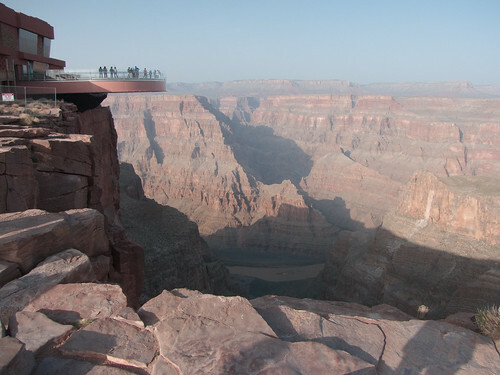 That’s kind of what the Grand Canyon Skywalk is about; except when you look down, you still don’t fall. It’s a glass floor that separates you from the bottom of the canyon – 800 feet below. 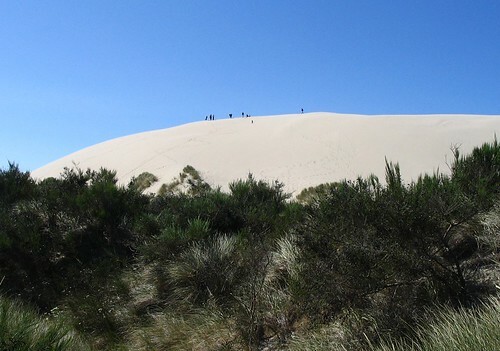 Nearly 32,000 acres of illustrious sand act as the perfect playground for anyone looking for an ATV adventure. Both thrill-seekers and their timid pals will enjoy a rafting trip to the Grand Canyon. As you glide down the Colorado River screaming your brains out, remember, we didn’t tell you that you wouldn’t fall out of the boat. 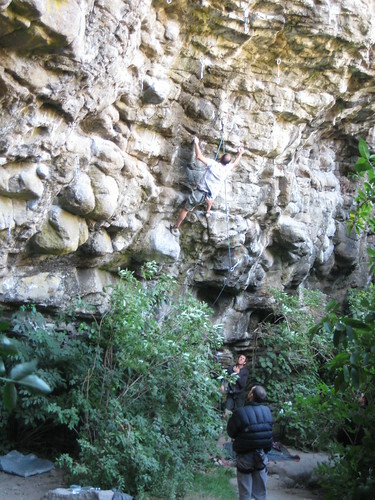 If you’re a climbing enthusiast, there is an abundance of locations for your ascending pleasure. Whether you like to be attached to a rope or you prefer to push the safety boundaries without one, you’ll be sure to find a rock face to suit your needs. Finish it all and still looking for more? Check out Grand Canyon air tours to see the Grand Canyon from a unique prospective! Call (702) 629-7776.